Made in the USA, Blade’s eyewear range is designed and manufactured by skilled options which offers protection against dental machinery. The Blade eyewear range is designed with robotic free-form lens surfacing technology, and comes with an anti-mist and scratch resistant coating to ensure prolonged use and value. 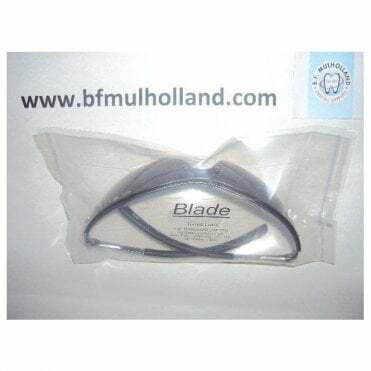 BF Mulholland Ltd is proud to stock the Blade eyewear range. As always, any purchase made through us allows you to experience our expert customer service and next day delivery options.